This time of the year makes me want to live in a little white shack on the beach. 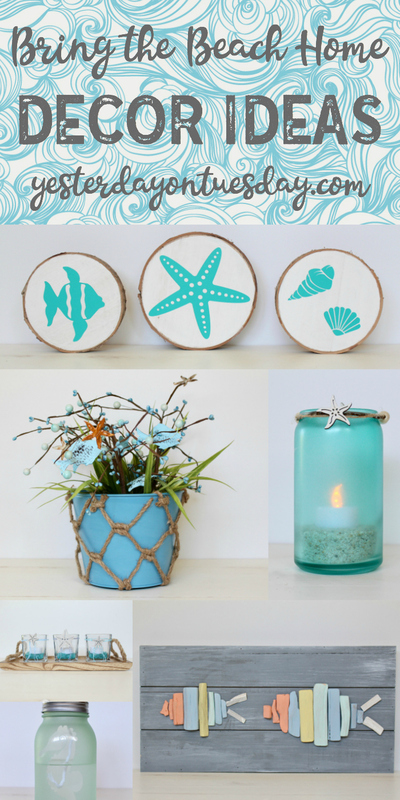 In my fantasy house… everything would be white, offset by decor the color of sea glass. 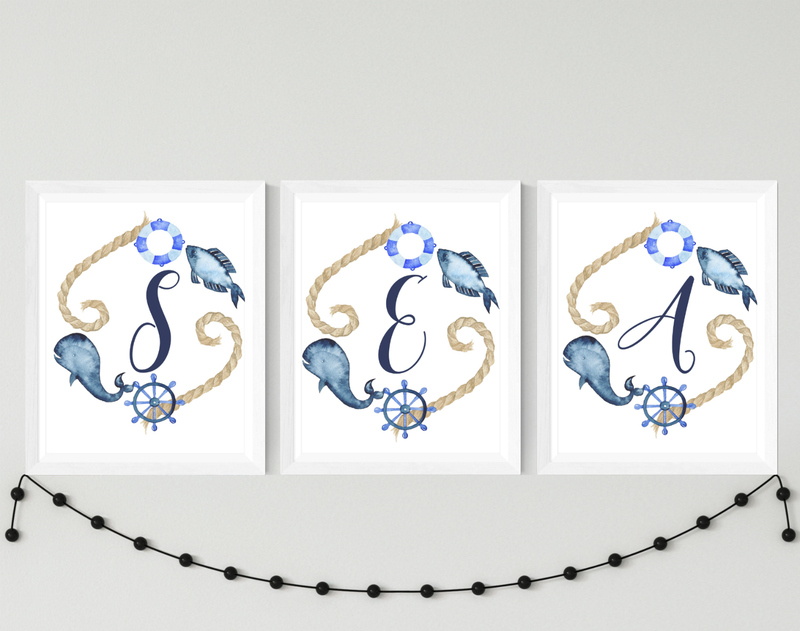 And on the walls– this lovely Nautical Initial Printable Art. I’d hand the letters S-E-A or B-E-A-C-H. I may even hang single initials over the beds of my kids. I’m so excited to offer these darling printable to you too! All you have to do is click the link, download the initial, save it to your computer… and print!